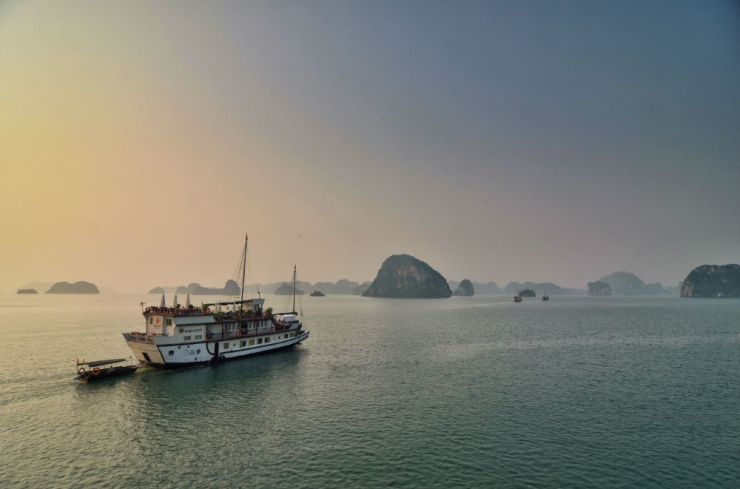 V’spirit mean “Vietnamese spirit”, newly-built wooden junks are designed in the time-honored traditional style, but with contemporary, deluxe cabins and facilities, including sea-view windows in each cabin, private, modern bathrooms, and a comfortable sun-deck bar. 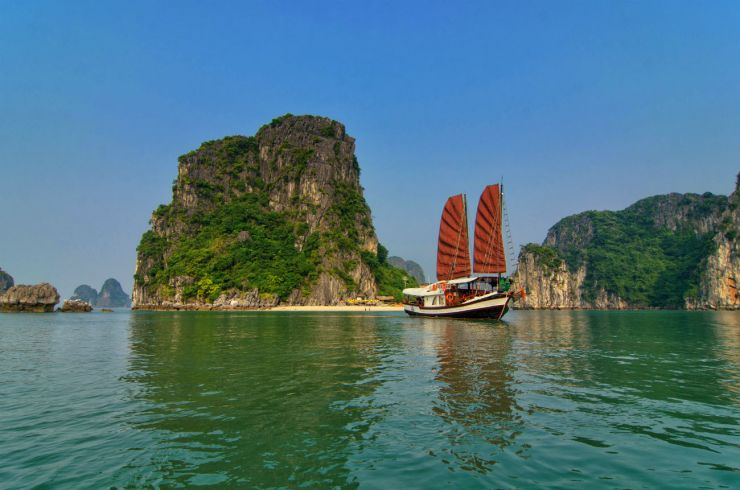 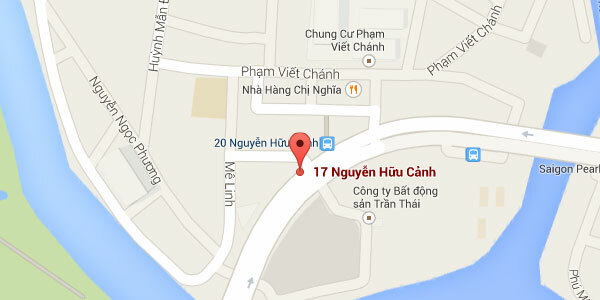 Highlights: Visit Halong bay, Lan Ha Bay, attracted activities: kayak, tai chi, cooking class. 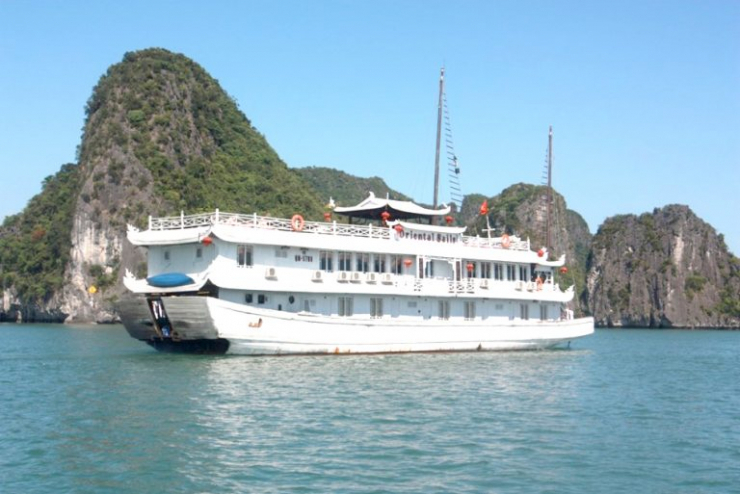 Cruise with double cabin, connecting cabins and family cabins are suitable for family. 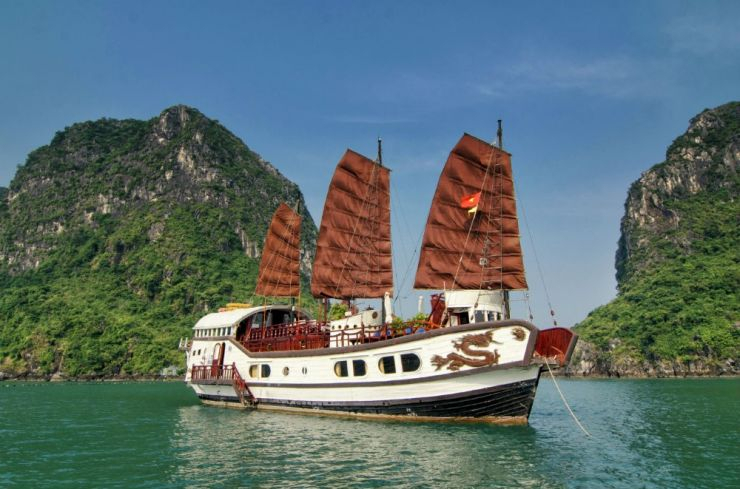 Built in 2007 in ancient Vietnamese style, Oriental Sails features 16 cabins of traditional style combined with modern facilities. 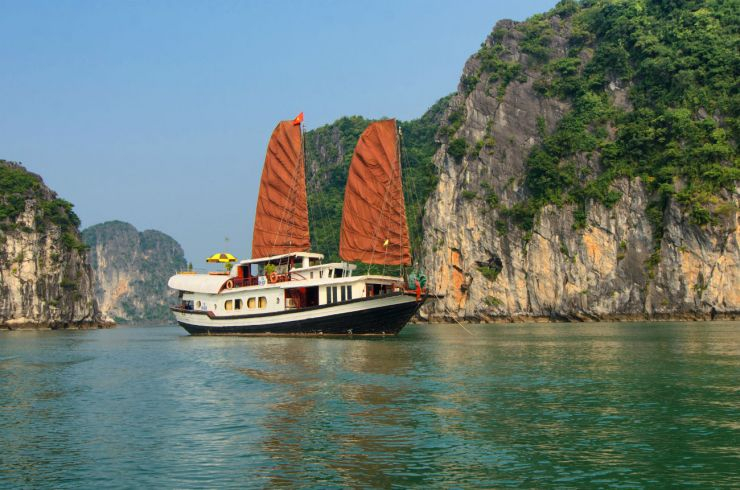 Oriental sail is voted 4.5 star and 92% people like it on Trip Advisor.